Register below to receive your 'Daily Canvas' for Living from Within. It's a simple but powerful tool to slow down and cultivate the art of being—in purposeful connection and action. I may also share a word, a humble tip, some random inspiration or update by email, once in a while. 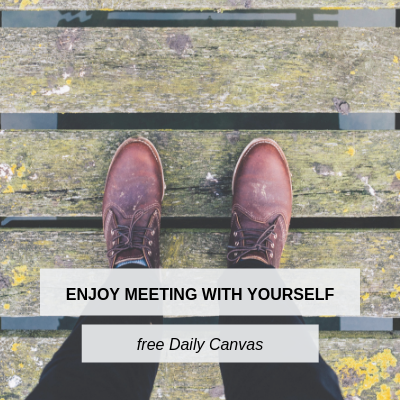 I hope you enjoy a daily meeting with yourself! Please click the checkbox below to officially give us permission to send you the worksheet. Every now and then you’ll also receive updates and new offerings from Fabiola sent to your inbox.